HBO has just revealed the new streaming stuff that will be available on its HBO Go and HBO Now services in August, but before we get to that, apparently a couple of new July things managed to sneak in without anybody noticing. One is the Spanish-language talk show Chumel Con Chumel Torres, which will premiere on July 25, and the other is the animated Spawn series from the ’90s. That one’s available right now, so put on your absurdly long cape and go to your preferred HBO streaming destination if you’re eager to see Tod MacFarlane’s iconic antihero whip some chains at evil dudes. 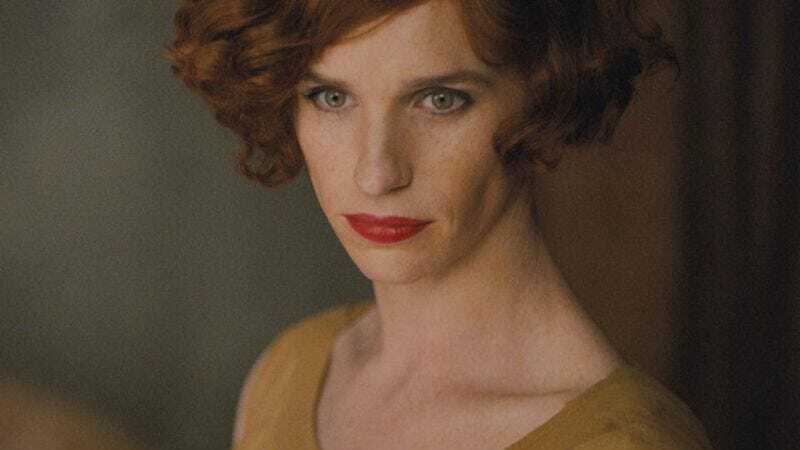 As for what’s coming in August, HBO Now is getting a nice boost of prestige in the form of Brooklyn, The Danish Girl, and The Theory Of Everything. You’ll also be able to check out The Peanuts Movie, Youth, and put on a whole Al Pacino party with Scarface, Carlito’s Way, Dog Day Afternoon, and The Scent Of A Woman. Hoo-ah! August will also be your last chance to stream Barbershop, Barbershop 2, Tropic Thunder, Halloween H20, and Mad Max: Fury Road—which you definitely should’ve seen by now. The full list of what’s coming to and leaving HBO Go/Now in August is below. HBO originals are in bold.